On top of the substrate a double primer layer with weberfloor 4716 was applied. After that a 6 mm thick overlayment self-leveling screed weberfloor 4655 was pumped. As surface protection a coating with wax was applied. 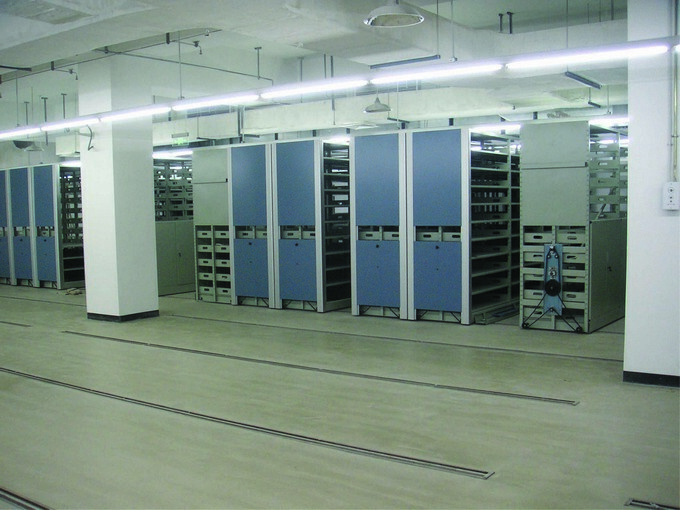 The National Library in China stores many books. 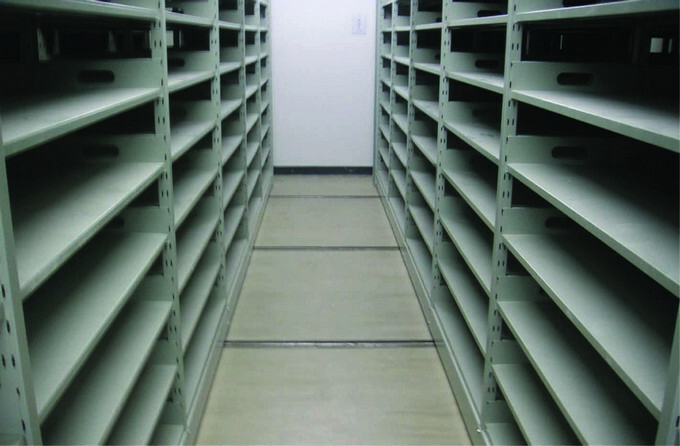 For the storage room of high value books they needed to renovate the floors. 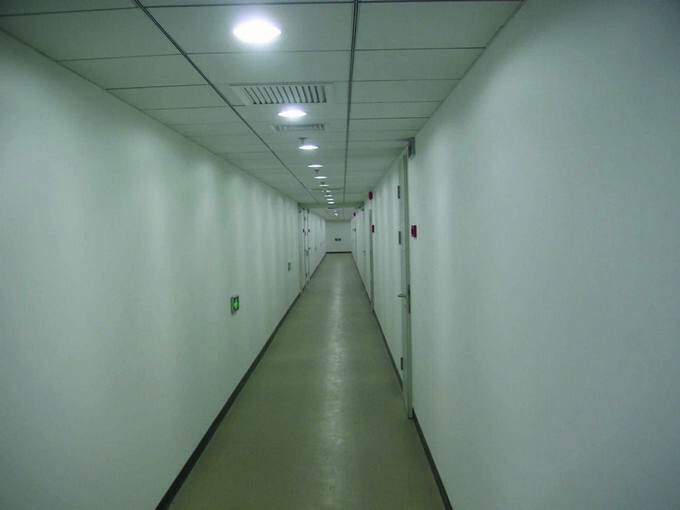 The owners had high demands regarding fire resistance, low dust and fast application and high eveness.